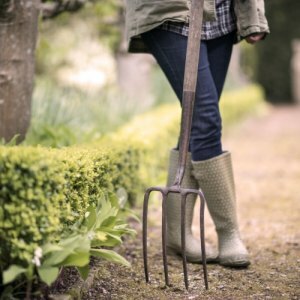 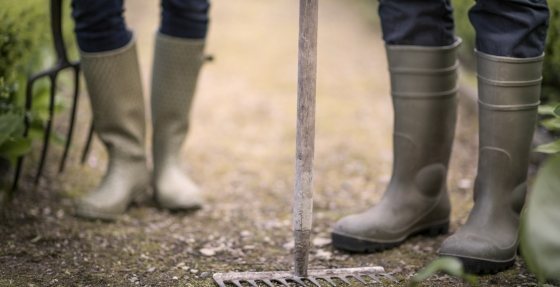 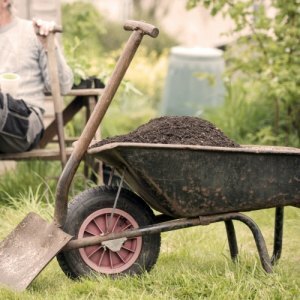 As a leading retailer of top-quality compost and topsoil, Compost Direct is a one-stop shop for all of your gardening essentials. 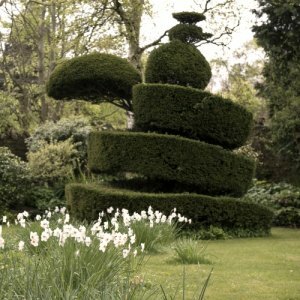 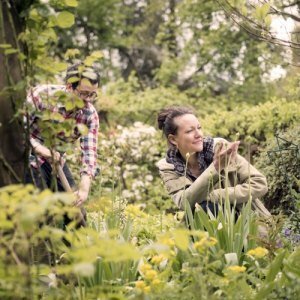 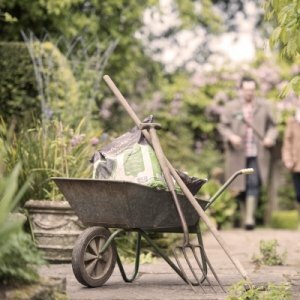 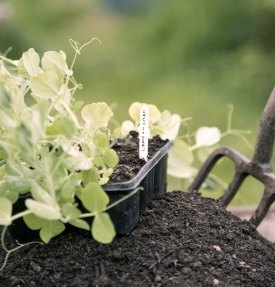 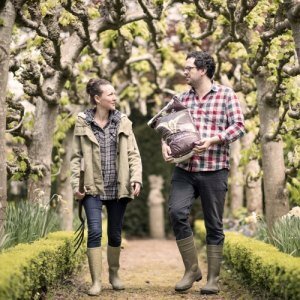 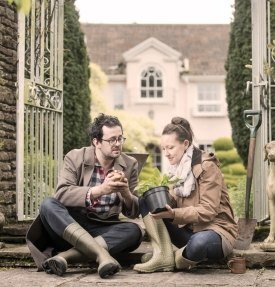 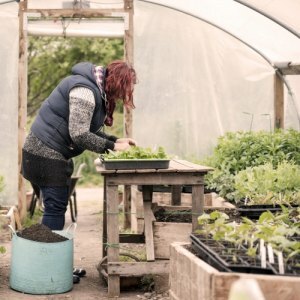 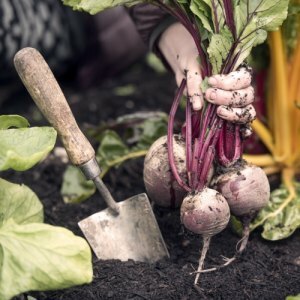 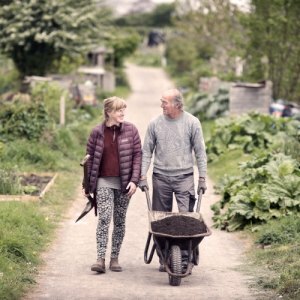 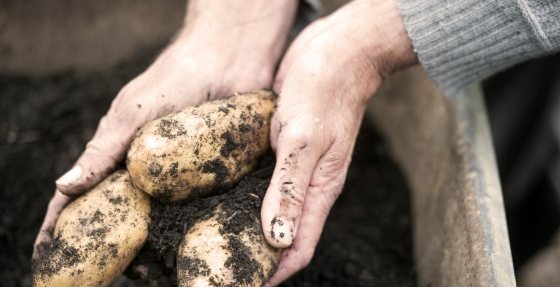 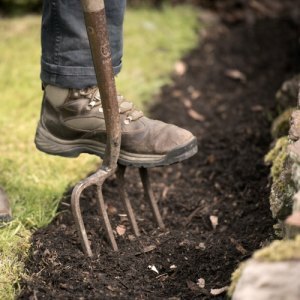 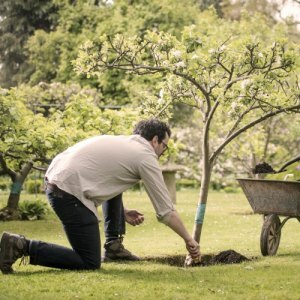 Our mission is simple: to supply British-made, peat-free, professional-grade products at competitive prices, so you can enjoy the very best from your gardens and allotments for less. 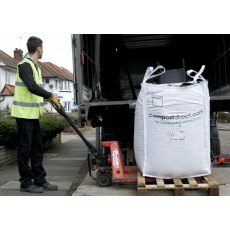 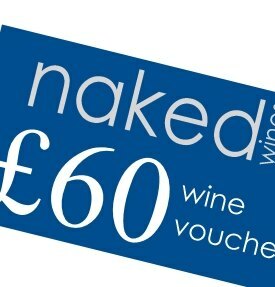 Whatever your needs, we have something to suit. 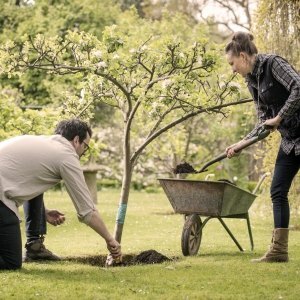 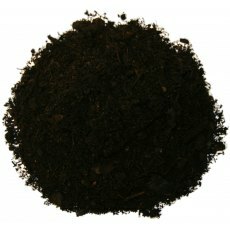 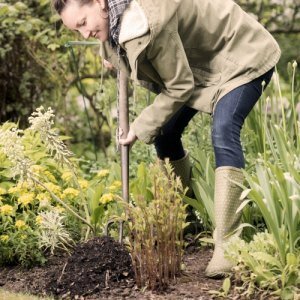 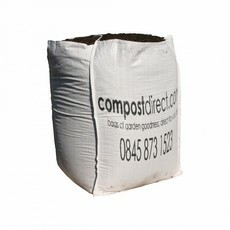 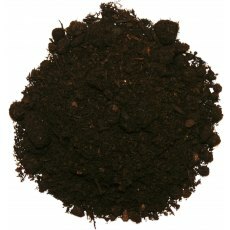 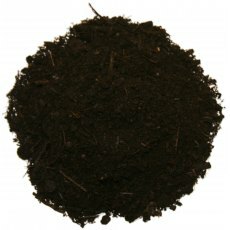 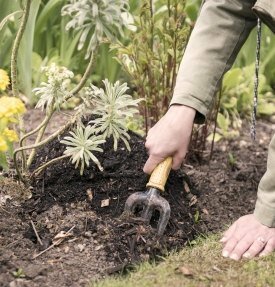 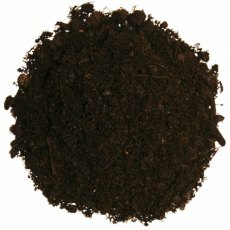 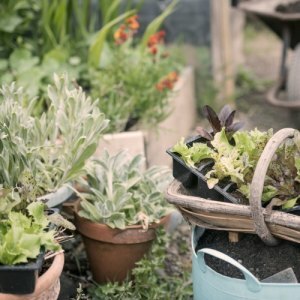 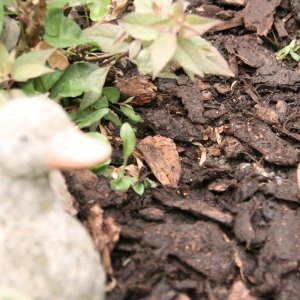 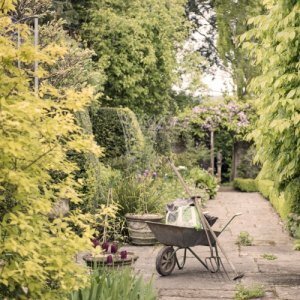 Our ericaceous compost is perfect for acid-loving plants, while our organic multi-purpose compost is suitable for city and country gardens alike.